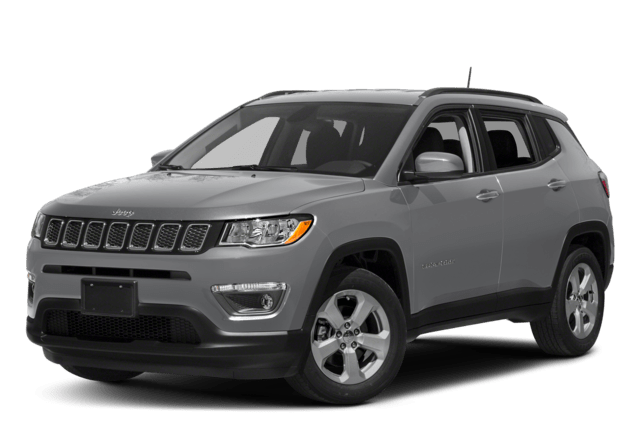 When it comes to SUV performance and features, the 2019 Jeep Cherokee and 2018 Jeep Compass both deliver many of the features that Rapid City, SD drivers are looking for, including 4WD systems with off-road capabilities for camping around Spearfish; Uconnect® infotainment system; and spacious seating for 5 passengers. 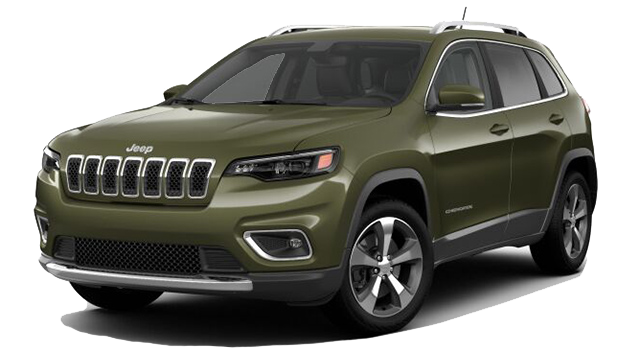 Nonetheless, they’re built with different needs and budgets in mind, so find out which is the best pick for you, and then check out the Cherokee trims and Compass trims at our dealership. Both of these vehicles come standard with a 2.4L 4-cylinder engine that makes 180 hp, but the Jeep Cherokee is also offered with a 271-hp V6 and a turbo-diesel engine that makes 295 lb-ft of torque. Both SUVs are also offered with Jeep Active Drive with the Selec-Terrain® traction management system. Compare the Cherokee to the Grand Cherokee, and the Compass to the Renegade. Then, test drive the new Jeep Cherokee and new Jeep Compass. Our dealership is about an hour and a half from Newcastle down WY-585, so contact us online to get started.